I’m so glad you’ve come to visit! If this is your first time at Don’t Waste the Crumbs, you’ve started at the right spot. 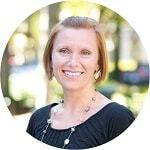 My name is Tiffany and I’m a blessed wife and mom to two wonderful kids. I was born to a chef and I have a knack for numbers. I’ve always loved food too, so I guess you could say I’ve been a bean counter since birth. I am passionate about feeding my family healthy food and being a good steward of our finances. Don’t Waste the Crumbs is a place where I share about our journey to healthier living and how you can take the steps alongside me. You can read more about me and why we started our real food journey here. Life is busy enough already, who can find time to cook everything from scratch? Add into that making a meal plan and a grocery budget and you’re spent – time and money wise. Here at Crumbs, I share easy practical ways to keep up with real food cooking, meal planning, and budgeting, but the toughest part is really knowing where to start! Since eating real food and living a healthier life on a budget starts with – well, a budget – that’s my first suggestion. I encourage you to subscribe to Crumbs to receive a free mini eCourse 5 Days to a Fresh Start – a no-nonsense guide to help people who are just starting out in their transition to real food. It’s part budget, part food and fully practical. With an established budget, it’s time to learn more about what you’re eating. This can be overwhelming and confusing, so let’s stay at the shallow end for now. If natural living overwhelms you, take a look at Kinda Crunchy. 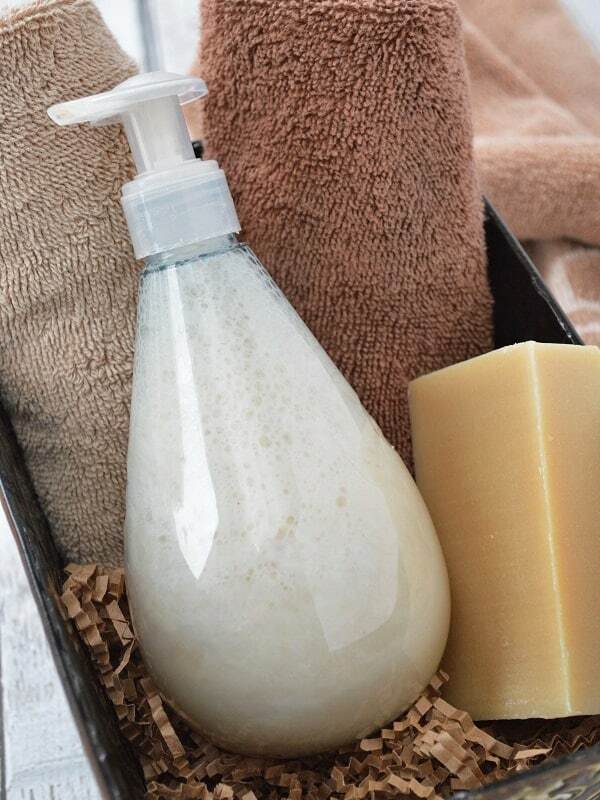 It’s a hold-your-hand guide to getting started with natural living that unravels the ball of yarn and shows you exactly what you can do to make your home a healthier place to be. 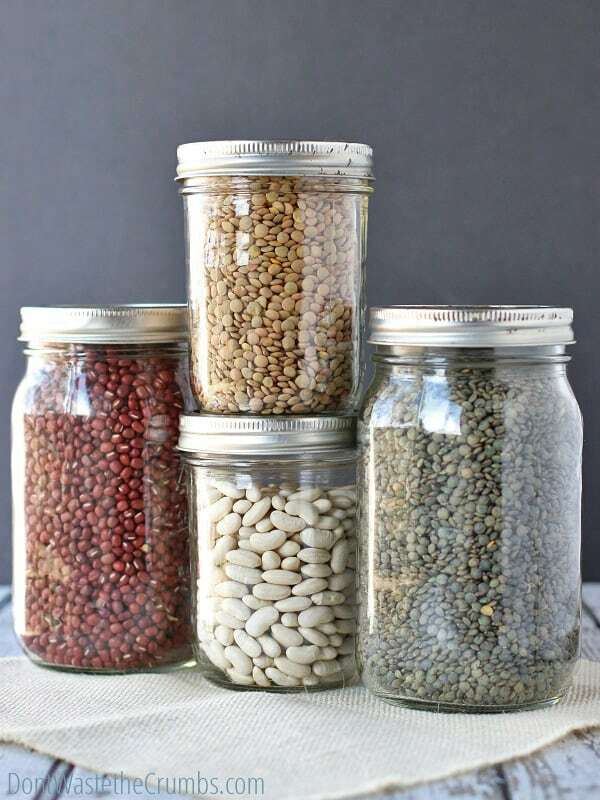 A messy kitchen and no plans for dinner will be the demise of your healthy grocery budget, so I encourage you to spend a few minutes each week meal planning and getting your kitchen organized. Cooking from scratch is the simplest way to eat real food and keep it within your budget. The Real Food recipes I share here are easy to make and full of nutrient dense ingredients. 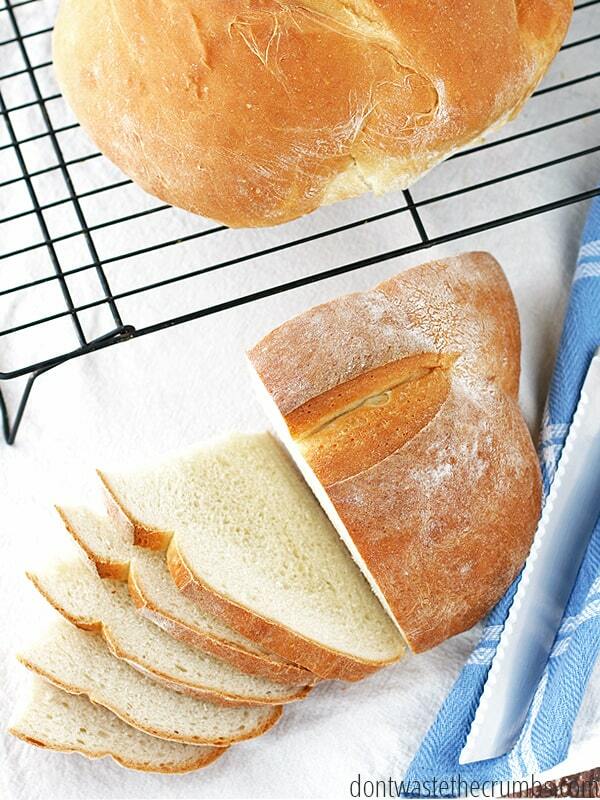 Whether you have picky eaters or just need fresh ideas, check out the recipe archives. The easiest way to get answers is to leave a comment on the specific blog post you have questions about. If you have a question, someone else probably does too, so this helps the entire Crumbs community learn at the same time. To stay updated with the latest on Crumbs and gain access to exclusive content, subscribe here to the weekly newsletter. Join the Crumbs Community on Facebook to connect with other readers and get one-of-a-kind tips and tricks. I’ve written a few books that go deeper into specific areas of real food and natural living. 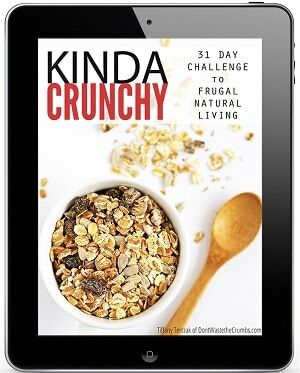 Kinda Crunchy – A 31 day challenge to transform your health and home in easy, practical steps. You’ll learn to build habits that will grow your healthy lifestyle on a day to day basis. High Protein No Powder – Explore the reasons why commercial protein supplements aren’t good for you and learn how to make your own real food protein bars and smoothies at home. This book combines practical knowledge and easy recipes to equip you with delicious protein supplements at home. 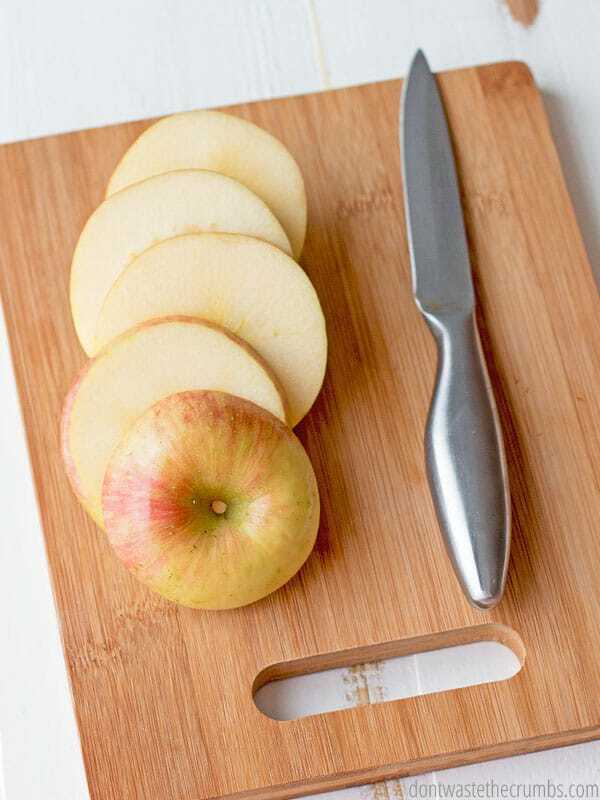 Clean Slate – Avoid the overwhelm that comes with healthy living. 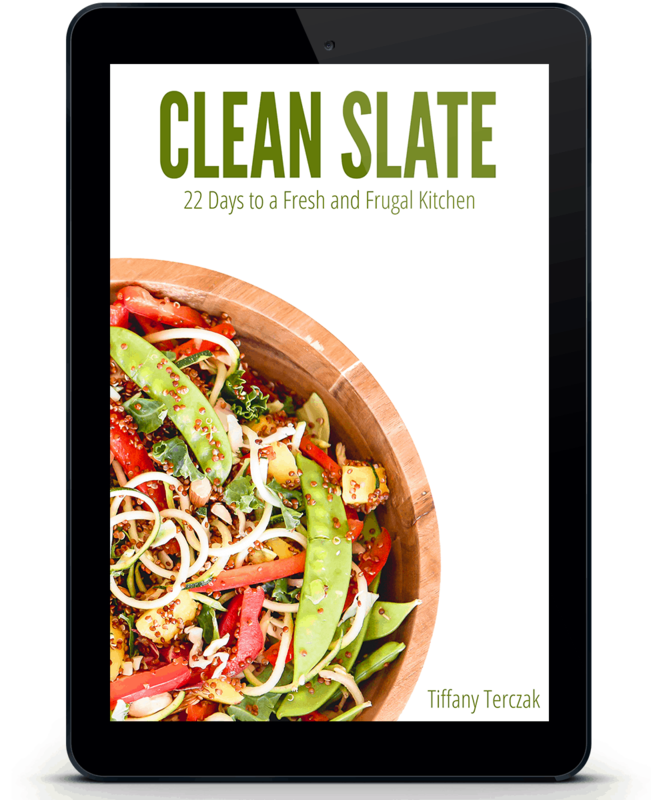 Clean Slate breaks down the journey to a healthy lifestyle into 22 easy steps. 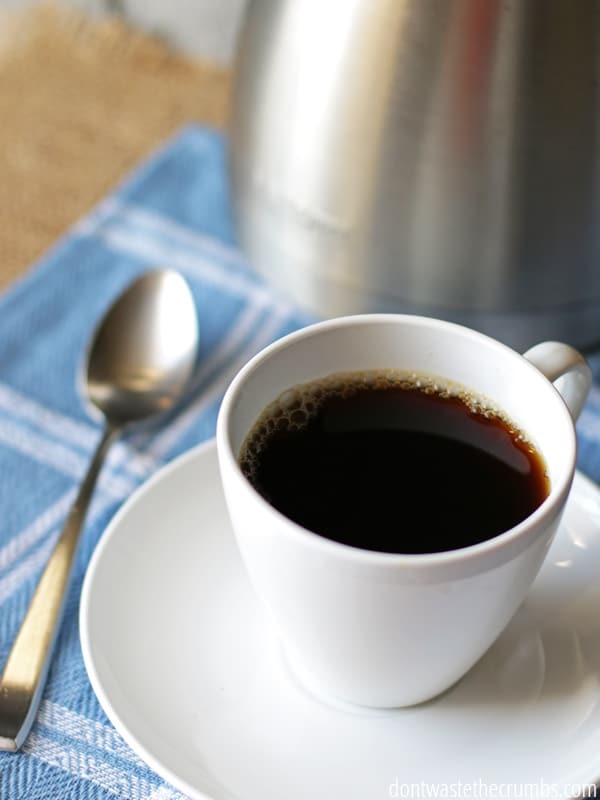 Build lasting habits with this practical guide to a fresh and frugal kitchen. 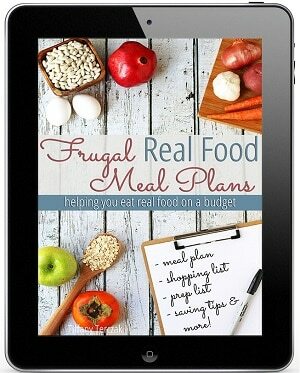 Frugal Real Food Meal Plans – This is a meal plan set that helps you succeed in feeding your family healthy food on a budget. Each month contains a full meal plan of easy to make recipes, shopping lists, detailed prep lists, and more. 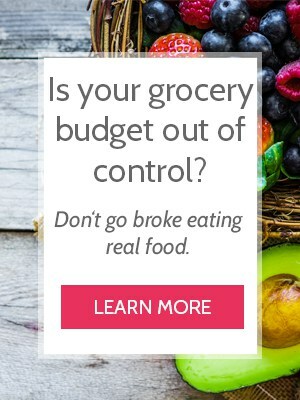 Grocery Budget Bootcamp — This is an 8 week eCourse that bridges the gap between real food eating and budgeting. 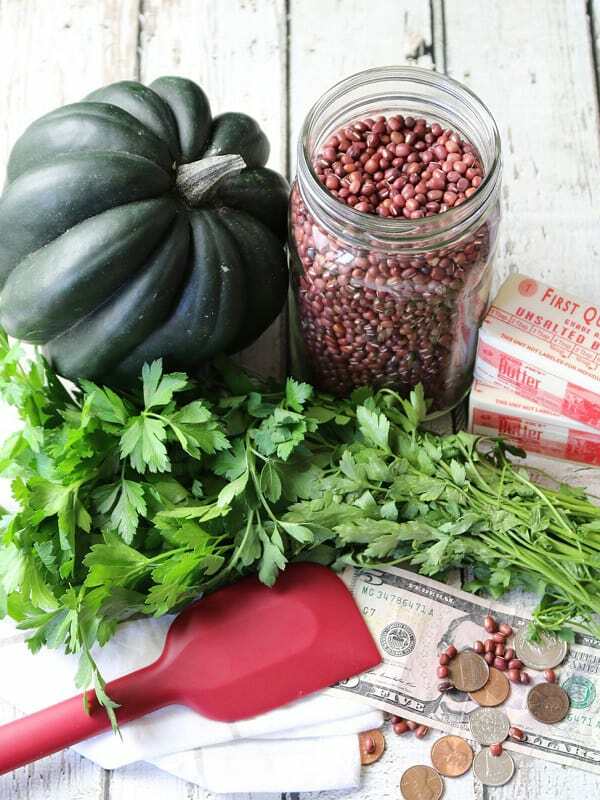 Designed for newbies or experienced cooks and those just starting to budget or long time budgeters, this course integrates practical knowledge with applicable techniques to help you save money on real food. Thank you so much for stopping by to check out Don’t Waste the Crumbs! My hope is that you learn practical ways to make your life easier when it comes to real food eating, all while staying on a budget.